It looks like ZTE wants to broaden its horizons a little. In an interview with CNET, Lixin Cheng, ZTE USA CEO, mentioned that the company is in the final stages of developing an Android Wear device — and it even has a carrier lined up in the U.S. So why would the company need a carrier for the watch? Well, when it launches later this year, it will be one of the few that has its own LTE connection, and it will be able to run completely independently of your smartphone. 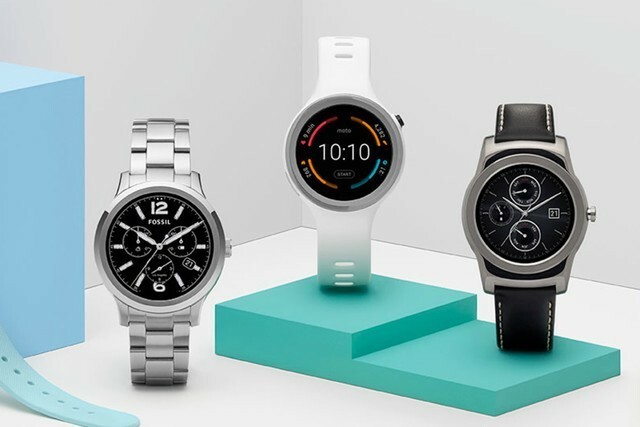 ZTE is making a big move in releasing a smartwatch with Android Wear. While not a bad operating system, Android Wear smartwatches really haven’t caught on as much as the likes of Google probably would have wanted. Instead of opting for smartwatches, many have chosen to go with cheaper and simpler activity trackers. Still, according to the interview, ZTE thinks that Android Wear is more or less ready for prime time. In fact, ZTE thinks that the next wave of Android Wear devices is really going to push the concept of the Android Wear smartwatch into consumer consciousness. That’s because the next wave of devices will feature better battery life, an LTE connection, and proper carrier support. It’s not yet known which version of Android Wear the new watch will support — Google is expected to launch Android Wear 2.0 in the coming months after quite a few months of delay. It’s possible that the ZTE watch could be one of the first to feature Android Wear 2.0, along with Google’s own smartwatches, which are being built by HTC. It will certainly be interesting to see what a ZTE smartwatch ends up looking like, and if it’s truly able to be a part of a new wave of Android Wear smartwatches.